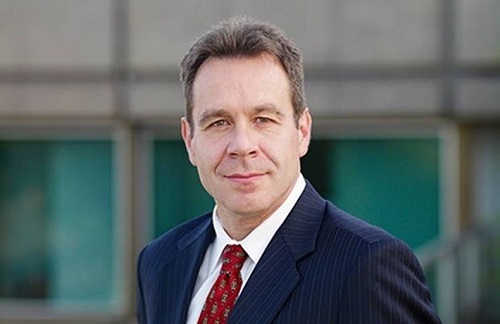 Cyber risk analytics provider CyberCube has announced the appointment of Matthias Weber (pictured) to its board of directors. Weber comes to the company from Swiss Re, where he worked until June of this year. Between April 2012 and June 2018, Weber served as chief underwriting officer and a member of the group executive committee at Swiss Re. Prior to that, he worked in a variety of other roles, including leading property underwriting in the US direct business and serving as division head of property and specialty. “This appointment underscores CyberCube’s commitment to combining leading cybersecurity and insurance industry expertise in one company dedicated to cyber insurance analytics,” said Kenneth Schneider, who leads Symantec Ventures. The CyberCube platform was created within cybersecurity company Symantec.